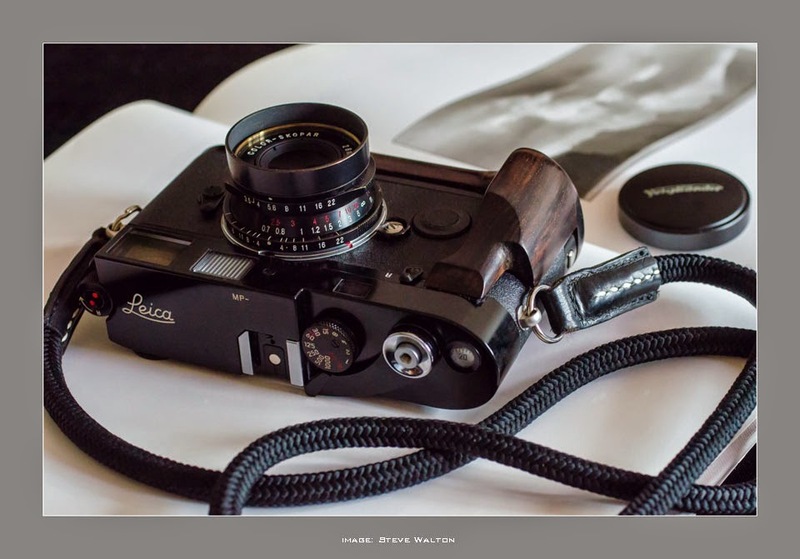 The CV28/3.5 is the absolute star of the original Ltm Cosina Voigtlander Color-Skopar range from 2002. It is a tiny, beautifully-made lens and complements a 35mm rangefinder camera perfectly for walking and backpacking. It was discontinued in 2007, but used examples regularly appear for sale in the usual places.